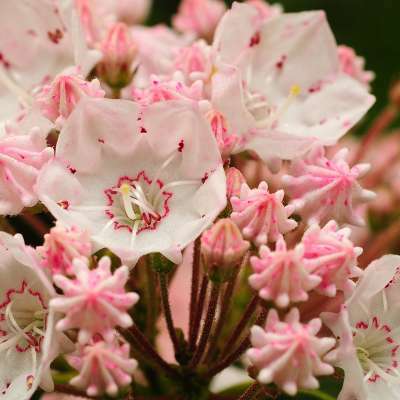 March is the sweetest month in the Laurel Highlands. 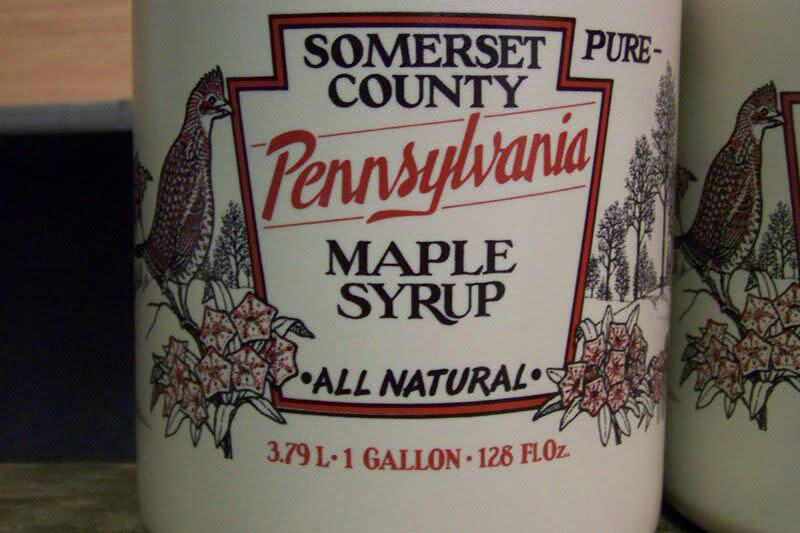 Our region, specifically Somerset County, takes great pride in the tradition of tapping maple trees and producing maple syrup and other goodies. Satisfy your sweet tooth and be sure to stop at these maple-themed locations. One may say, you can never get enough maple! 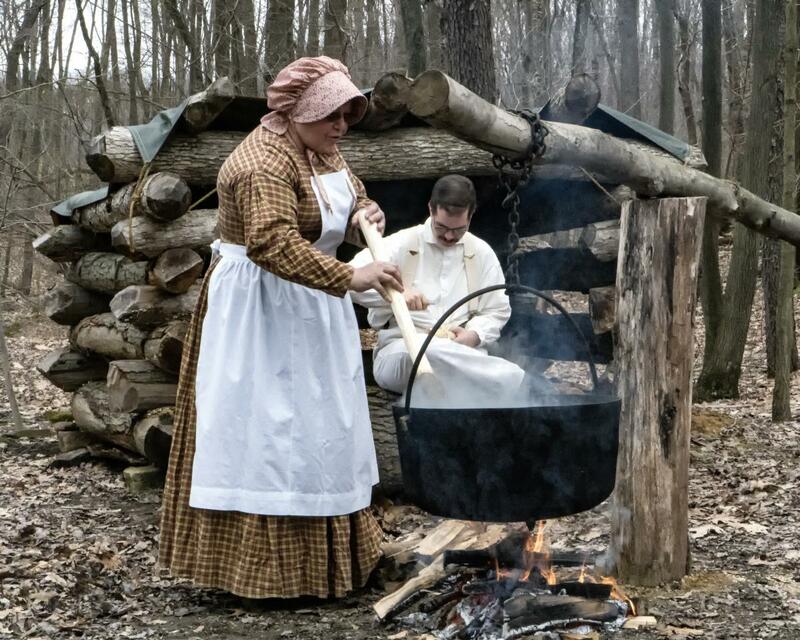 The 2018 Maple Weekend Taste and Tour, a free event on March 10 and 11 from 10 a.m.-4 p.m., will highlight participating maple camps&apos; hard work and the sweet treats they create! 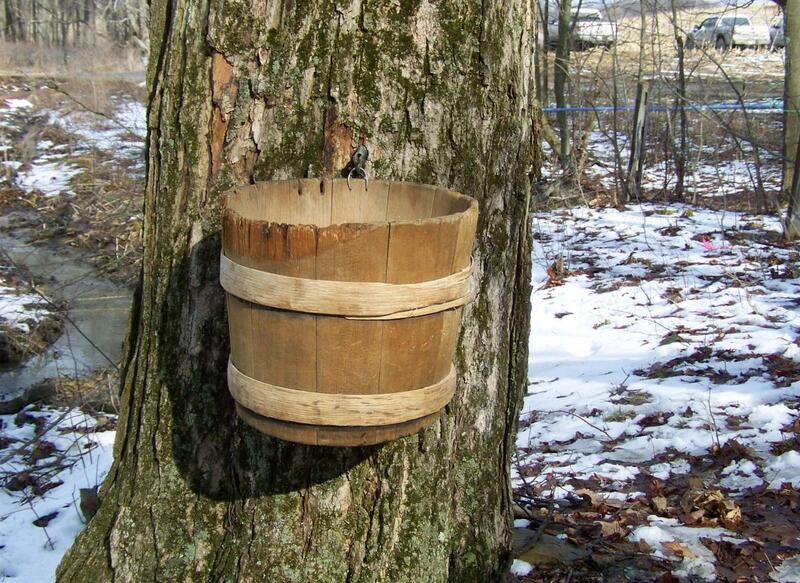 See the process of maple syrup production first-hand and experience all of tasty maple treats you can handle. 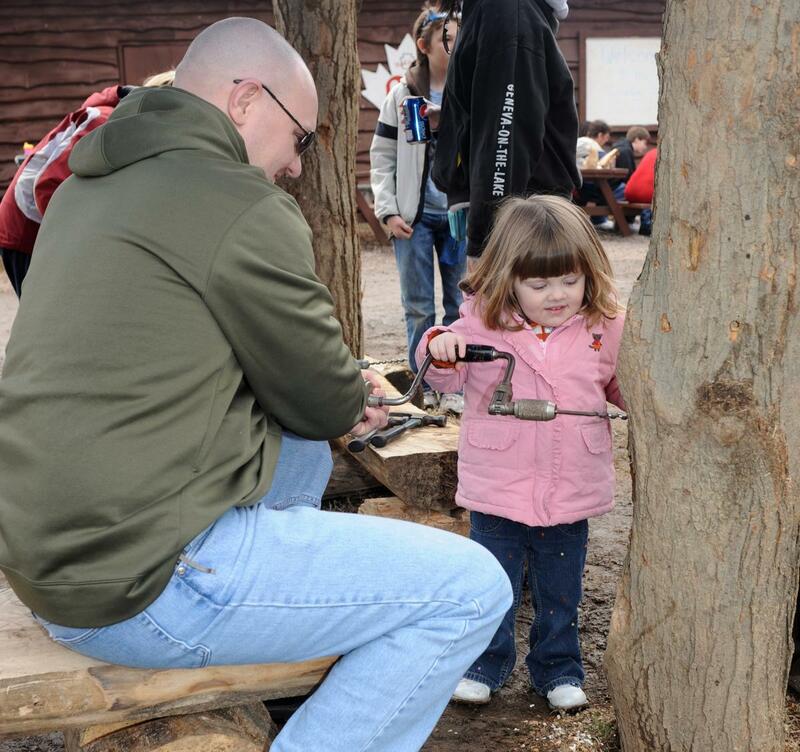 You don&apos;t want to miss the Laurel Highlands&apos; most anticipated spring event, The Pennsylvania Maple Fest, held in Meyersdale (aka Maple City) on March 17, 18 and 21-25. 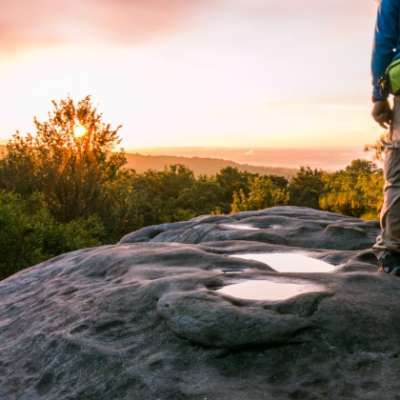 The festival rings in spring with maple production demonstrations, live entertainment, the Maple Queen contest, a quilt show, activities to keep the kiddos busy, the famous Lion&apos;s pancake and sausage meal and more! 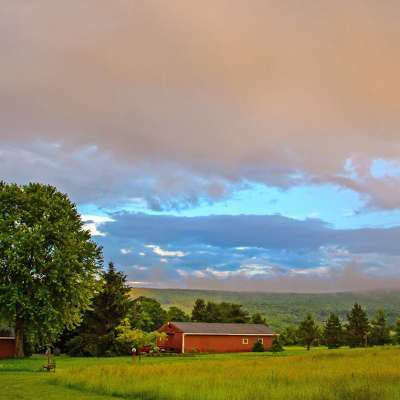 The Somerset Historical Center is the place to visit to learn about historical tapping, gathering, boiling and sugar making in Somerset County. Be sure to get a taste of freshly-stirred sugar and "spotza," a maple taffy treat. 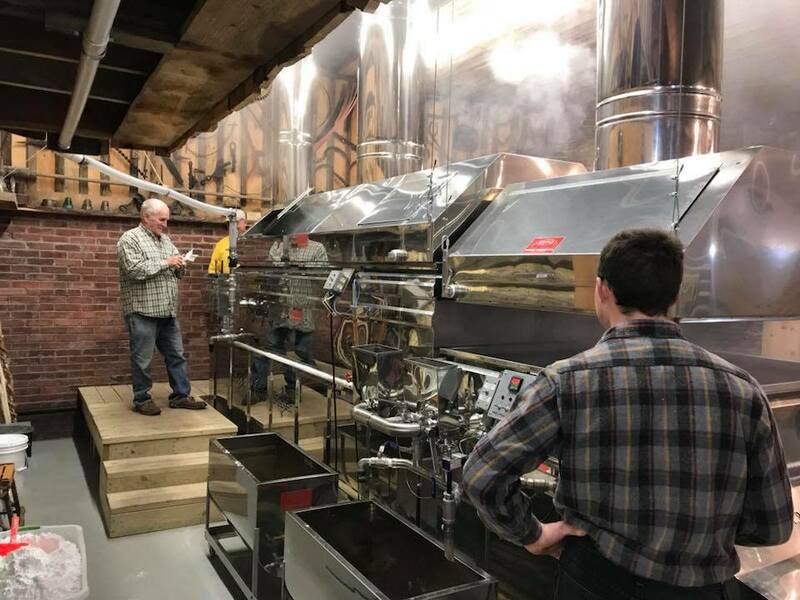 For eight generations and more than 200 years, Brantview Farms Maple has welcomed visitors to join in on the fun and see the maple-producing process first-hand. Take a mini- or full-tour of the camp, which include product demonstrations and of course, free samples. 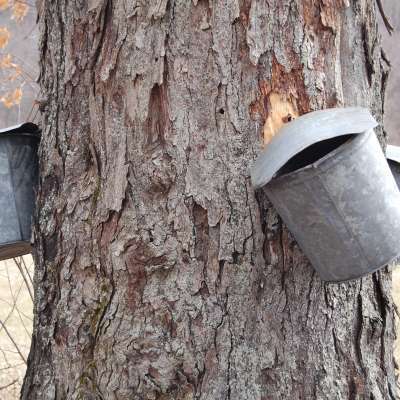 The Baer family gathers at Baer Brothers Maple Camp each spring to install more than 5,000 taps into maple trees and then boil the sap into a sweet maple syrup. Visit their camp to see new maple equipment and browse the goodies in their store. Sechler Sugar Shack takes great pride in continuing maple-producing techniques that have been passed down by many generations since 1850 with the most modern technology. 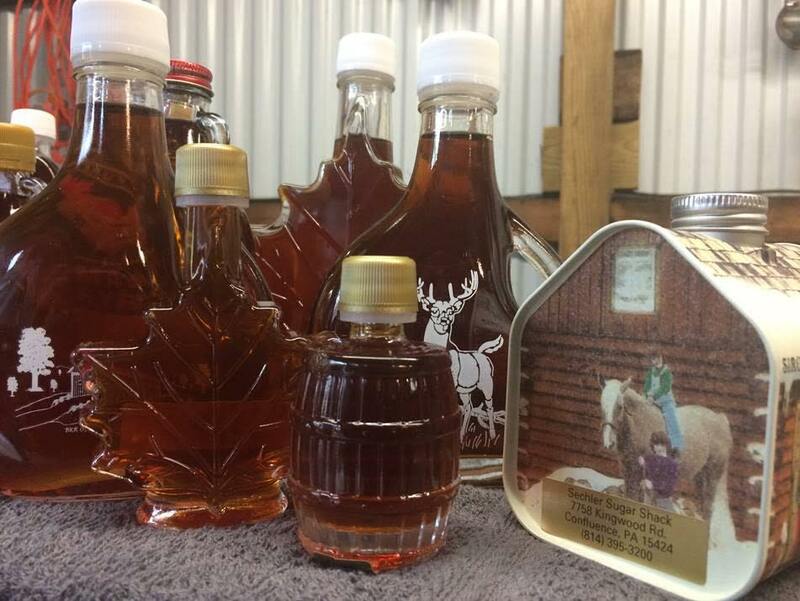 Their maple syrup is sold in uniquely-shaped glass bottles, from leafs to gingerbread men!